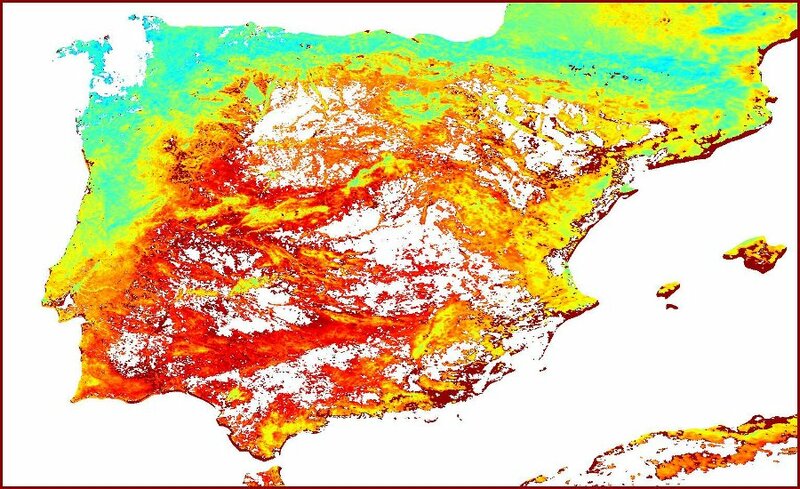 The objective of this task is to provide IMIDA with an automatic processing system to generate agro-meteorological products starting from the satellite NOAA-AVHRR data and the already available in-situ sensors networks. 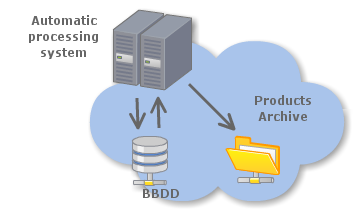 The system runs a data-driven chain of processes which generates, initially, six basis remote sensing products. Dartcom NOAA station. This station is able to download and process the NOAA-AVHRR satellites data. 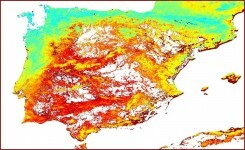 SIAM (Sistema de información Ambiental de la Región de Murcia) in-situ sensor network database. The NOAA station receives the AVHRR products and process it up to level 1b; this products are automatically detected and ingested in the products archive. At the same time, the sensor networks are registering the meteo observations each hour and these data are stored in a central database. 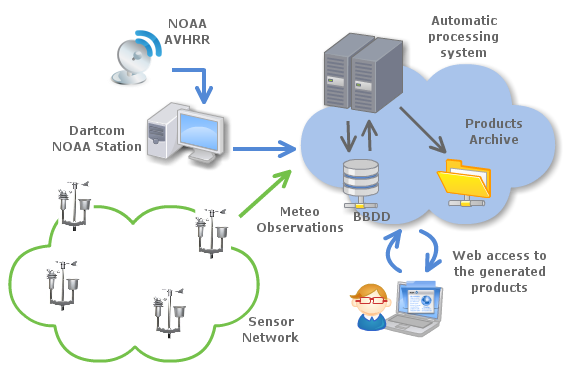 When a new NOAA-AVHRR image is stored, the chain of processes starts to run: meteo observations needed are requested to the central database and the initial six products are generated. Finally, a web application allows accessing to the available products in the system and shows them over a Google earth control integrated in the web browser. To receive additional data to be processed. 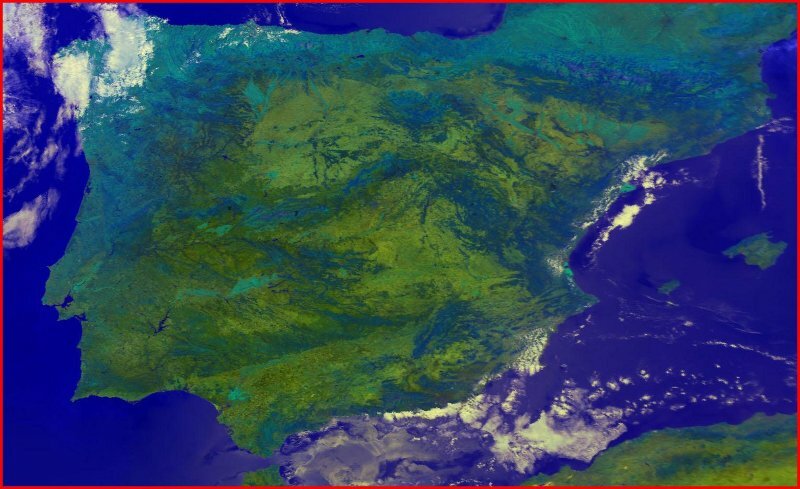 The system is not limited to receive data from the NOAA station, it is potentially configurable to download EO (Earth Observation) data from any repository world wide. 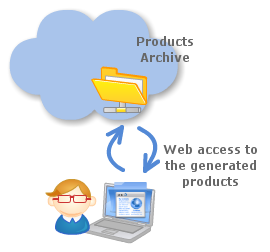 The system can be expanded to include additional processors to generate new products from input data. The system can be expanded to process data of other geographical areas where a sensor network is available. Interoperability: The system makes use of OGC standard web services: SOS-SWE (Sensor Observation Service-Sensor Web Enablement) is used to store and make available the in-situ data observations. 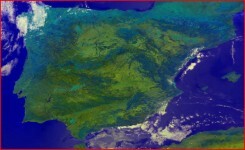 For more information about OGC-SWE, see http://www.opengeospatial.org/projects/groups/sensorweb.